Jaya Restaurant offers Fine Indian Dining in the heart of Llandudno. All the food is home cooked and very authentic. The Menu at Jaya has been created by the owner and executive chef Sunita Katoch. 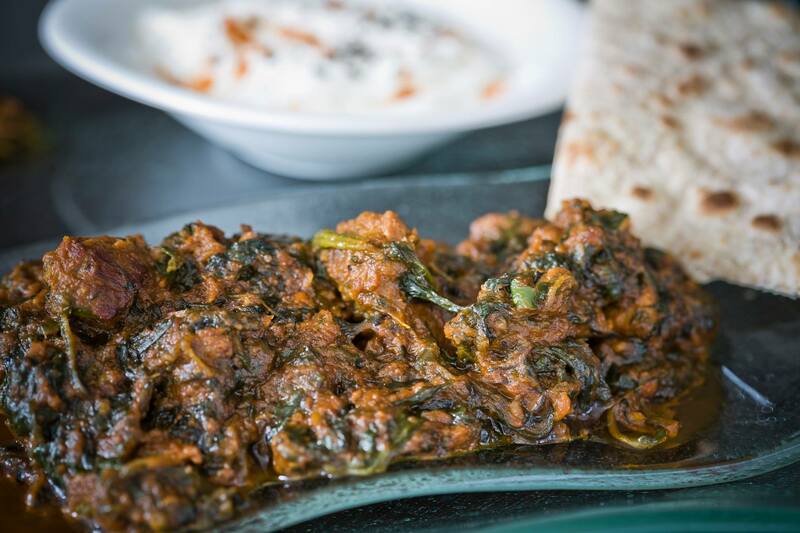 Sunita comes from a family of chefs and restaurateurs and combines traditional Indian and East African influences to create her own unique blend of home cooked authentic dishes. All the ingredients are fresh and where possible locally grown. Jaya offers a more refined dining experience for those looking for something a little more than ordinary.